BOSTON, MA, June 10, 2016– On June 10, 2016, Tekla Life Sciences Investors paid a distribution of $0.37 per share. It is currently estimated that this distribution is derived from long-term capital gains. The composition of this and subsequent distributions may vary from quarter to quarter because it may be materially impacted by future realized gains and losses on securities. The aggregate of the net unrealized appreciation of portfolio securities and net realized losses on sale of securities is $92,430,063, of which $96,890,977 represents net unrealized appreciation of portfolio securities. The following table sets forth the estimated amounts of the current distribution, paid on June 10, 2016, and the cumulative distributions paid this fiscal year-to-date from the following sources: net investment income, net realized short-term capital gains, net realized long-term capital gains, return of capital or other capital source. All amounts are expressed per common share. You should not draw any conclusions about the Fund’s investment performance from the amount of this distribution or from the terms of the Fund’s managed distribution policy. The amounts and sources of distributions reported in this press release are only estimates and are not being provided for tax reporting purposes. The actual amounts and sources of the amounts for tax reporting purposes will depend upon the Fund’s investment experience during the remainder of its fiscal year and may be subject to changes based on tax regulations. The Fund will send you a Form 1099-DIV for the calendar year that will tell you how to report these distributions for federal income tax purposes. 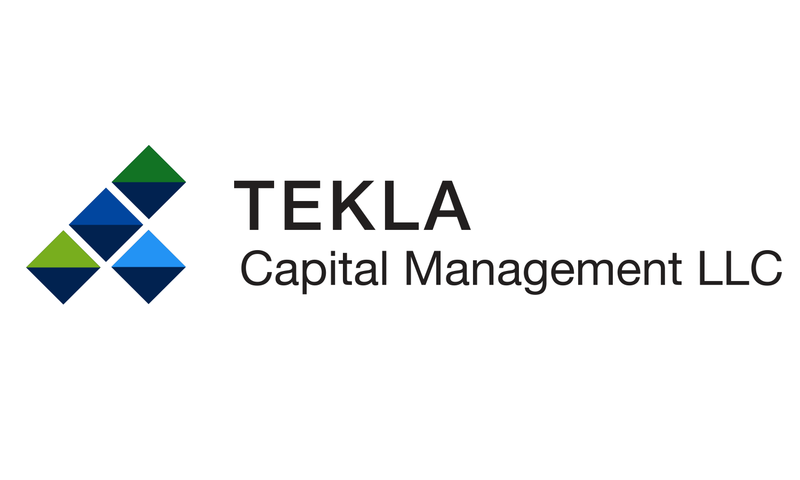 Tekla Capital Management LLC, the Fund’s investment adviser, is a Boston, MA based healthcare-focused investment manager with approximately $2.5 billion of net assets under management as of March 31, 2016. Tekla also serves as investment adviser to Tekla Healthcare Investors (NYSE: HQH), Tekla Healthcare Opportunities Fund (NYSE: THQ) and Tekla World Healthcare Fund (NYSE: THW), closed-end funds that invest in companies in the healthcare and life sciences industries. Information regarding the Funds and Tekla Capital Management LLC can be found at www.teklacap.com. Destra Capital Investments, the Fund’s marketing and investor support services agent, is a Chicago, IL based investment management firm. Please contact Destra Capital Investments at HQL@destracapital.com or call (877) 855-3434 if you have any questions regarding HQL. 2 Cumulative total return at NAV is the percentage change in the Fund’s NAV and includes all distributions and assumes the reinvestment of those distributions for the period of September 30, 2015 through March 31, 2016.